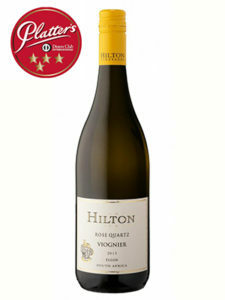 The wine has a light straw colour and flavours of honey, pear, apricot and delicate floral notes. 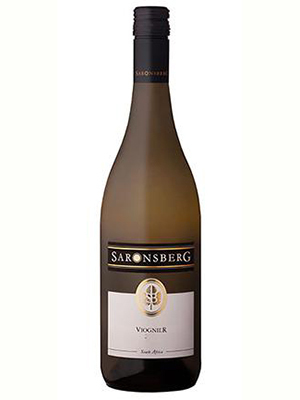 It has a rich, silky palate with subtle spice and yellow fruit flavours, light oak and a balanced fresh finish. 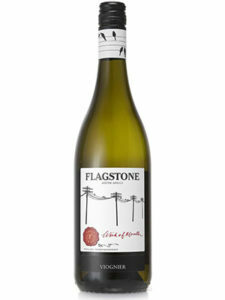 This wine is the ideal accompaniment to foods with subtle spicy aromas and flavours.